 NEW YORK, NY (January 17, 2018) – Fitness guru Dr. Abigail Bales officially announced the launch of Reform Physical Therapy today in New York City. An avid runner and athlete for her entire life, Dr. Bales felt inspired by the lack of information available to her friends and fellow athletes during pregnancy about how to stay active and return to sports after giving birth. Today, Dr. Bales is dedicated to helping women lead active lifestyles before and after their journeys to motherhood. An expert on fitness after childbirth, Dr. Bales was featured in ABC News, where she discusses her focus. A concierge service and training program, Reform Physical Therapy tailors each patient’s visit to their own unique needs. Women have an emotional and physical need to stay as fit as possible during pregnancy. Through these services, clients will acquire different workouts suitable for any lifestyle that can be performed on the go or in the privacy and comfort of their own homes. The exercise’s approach focuses on all systems of the body with an emphasis on movement patterns and manual therapy. Women can schedule an appointment by visiting this link. While earning her Doctorate in Physical Therapy from New York University, Dr. Bales found her niche for pelvic floor pre-habilitation and rehabilitation. 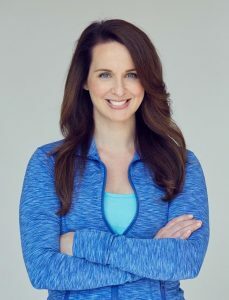 After receiving her degree, she began to gather information and attend additional courses to learn more about pregnant and postpartum active females, taking part in Pelvic Floor Series courses and pregnancy and post-natal courses by Herman and Wallace. Featured in many publications and podcasts, Dr. Bales is Board Certified and Licensed Physical Therapist, a Certified Strength and Conditioning Specialist, and holds an Advanced Cardiac Life Support certification. She is a lifetime athlete and an active member of the NYC fitness community. For more information, visit ReformPTNYC.com. Check out Reform Physical Therapy on Facebook, Twitter and Instagram.